This lovely short men's snow boot has many attributes; the upper is made from Eco Elk and natural hydro oiled leather', a superb combination. 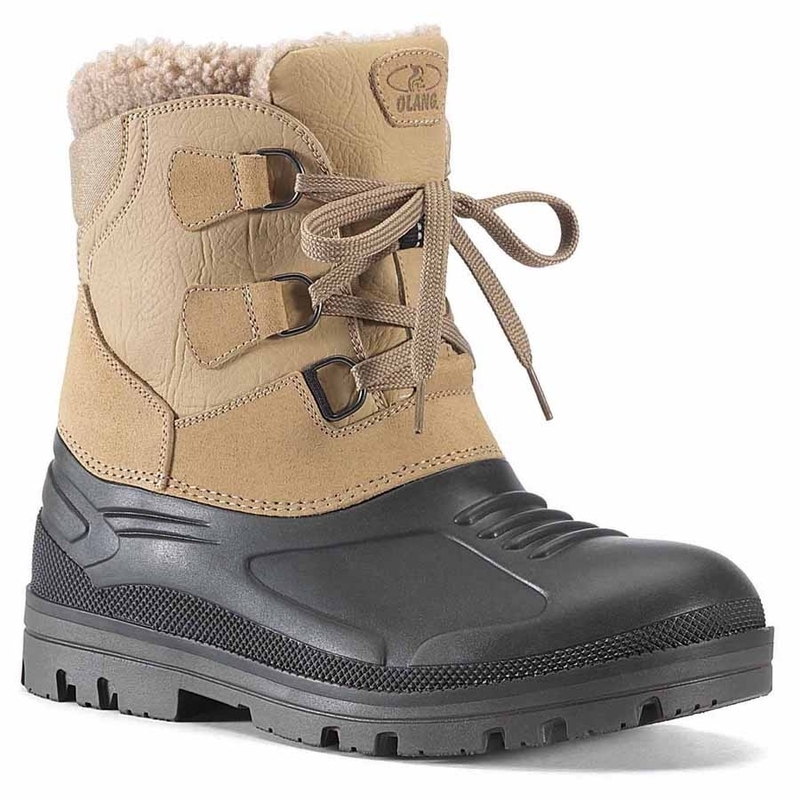 The removable virgin wool lining with its layer of aluminium running through it provide a great amount of', in fact these boots can take you to temperatures as low as -20°C and your feet would still be snug! Rugged and robust these boots are exactly what is required whilst outdoors this winter! Please note this boot is not 100% waterproof', water can penetrate the boot at the stitch line at the top of the welly sole unit.